MUSIC: The Festival at Sandpoint announced its lineup for August, which includes two star-studded weekends full of music. This year’s headliners are beardo-rock duo ZZ Top (Aug. 4) and co-headliners Phillip Phillips and Gavin DeGraw (Aug. 11). 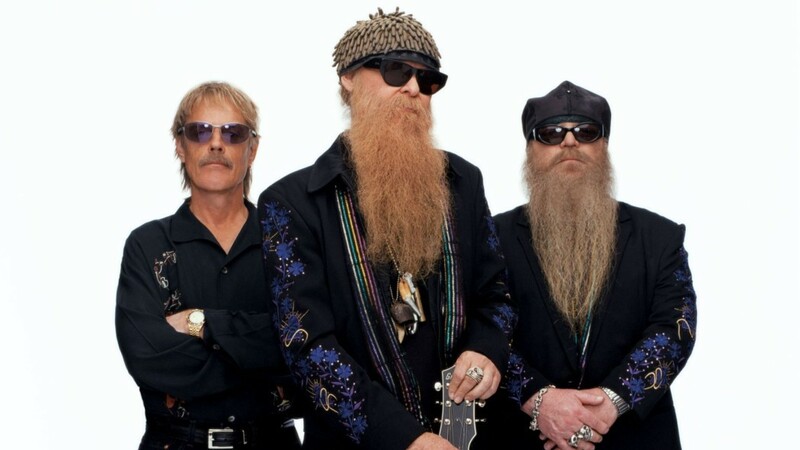 ZZ Top performs Aug. 4. Check out the full listing here. Plus, plan your week with our weekly event picks (here). EVENTS: Wonder of wonders. History professor Jennifer Tobin will delve into the Seven Wonders of the World and what they meant for the Greeks. The presentation will also “investigate” the emergence of the “seven wonders” as a way to assert cultural dominance in a multicultural world. COOL. NEWS: If you haven’t already done so, read our story about how Washington state is considering shifting away from a gas tax as vehicles become more fuel efficient.